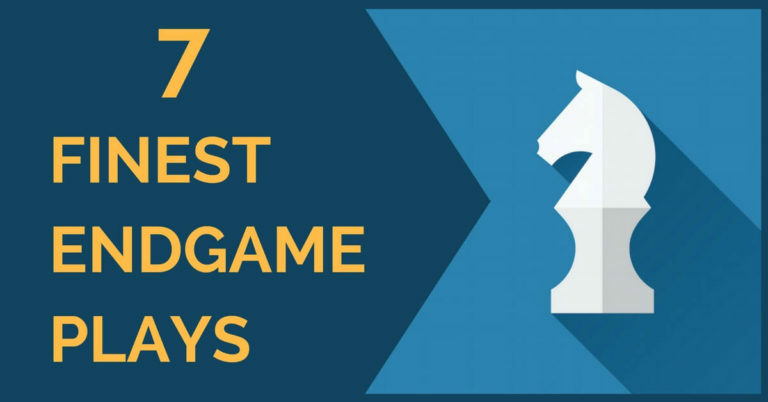 Today we present the list of 7 world’s most famous chess combinations. You may ask why are these combinations are the most famous? Well, some of these games were played as early as in the 9th century. If we still study them today there is definitely something special about them. Enjoy and don’t forget to comment with your solutions! isn’t question 7 mate in 9? 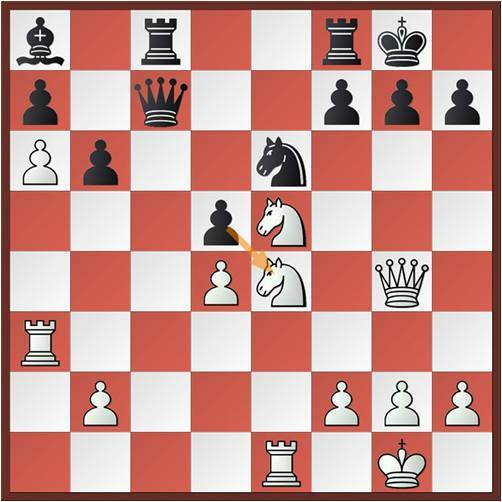 [quote name=”Ed Rogers”]Problem 5 appears to be a mate in 5, not 6 starting with 1.Qg8+. I think the solution listed for this problem is not correct as it starts with 1. Rh4 which is not a possible move. Hello Ed, you’re right this is mate in 5 problem, not mate in 6. I have changed the description and the solution. Thanks for you feedback! Problem 5 appears to be a mate in 5, not 6 starting with 1.Qg8+. I think the solution listed for this problem is not correct as it starts with 1. Rh4 which is not a possible move. Otherwise these are great problems. Hello my friend and thanks for your comment. We’re providing the solutions in pgn for some problems. 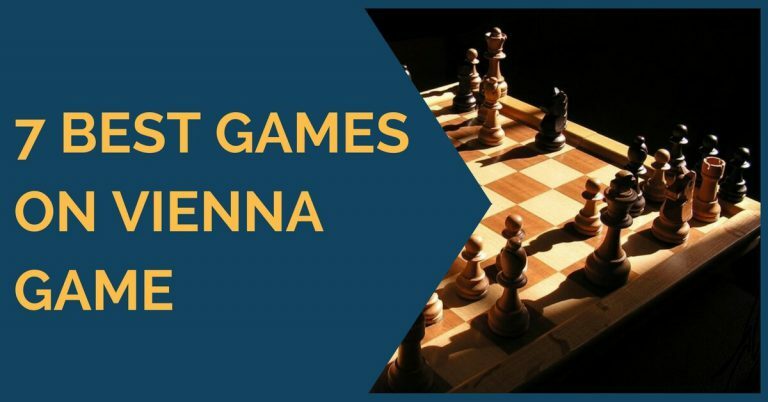 However, if we provide the problem itself in pgn format that would be too tempting for most players to shuffle pieces around instead of thinking and visualizing the variations. About time “the chessworld.com start providing us with pgn file for every quiz and problem they feature. you look at the quiz and say.. I am not gonna set up this position on my chess program. and move on regardless how tempting it is to solve. But I have a different solution to number 6: First Bd8 and after Kh6 you play Rxa6. This is what I thought, because if you play Rxa6 first, the king can run to c7. Fantastic selection ! Thanks a lot !